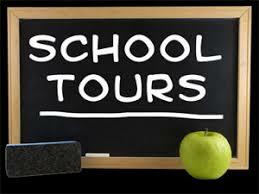 Are you interested in touring Mira Costa High School's campus? Please join Dr. Ben Dale for a Principal's Tour of MCHS. Come hear what is currently happening at Mira Costa and see all that our beautiful campus has to offer. Sign up today for your chance to be a part of this great opportunity.